1) Lower back pain (not disc related) radiating down the leg. Often pain moves around from the place of origin. Lower back injuries to the muscles, ligaments and joints can be the root cause of sciatic nerve or leg pain. Getting the proper chiropractic treatment to the lower back and even the sacroiliac joint can relieve your leg pain. 2) Piriformis muscle tension and injuries. The Piriformis muscle is locate under you buttock muscle (aka gluteus maximus). The piriformis muscle is involved in hip joint rotation and stabilization. Injury and trigger points (aka muscle knots) in the hip can often cause sciatic pain down the leg. Don’t forget to check and treat the hip muscles ESPECIALLY the piriformis when trying to find the cause of your leg pain. A chiropractor knows piriformis problems very well. 3) Lower back disc herniations often leads to leg pain. A ruptured disc in the lower back can press on spinal nerves as they exit the spinal canal. This can cause significant leg pain which often feels worse than the back pain (even though the root cause of your sciatic leg pain is in your spine). The best way to see if a disc is herniating is by an MRI scan (see above picture). Spinal decompression treatments through various traction machines like the Leander Table equipment we have in our office, is a good choice to treat herniated and bulging discs. Severe disc herniations can damage spinal nerves that control leg muscles and feeling plus bowel and bladder control. Severe disc herniations usually require surgical intervention. 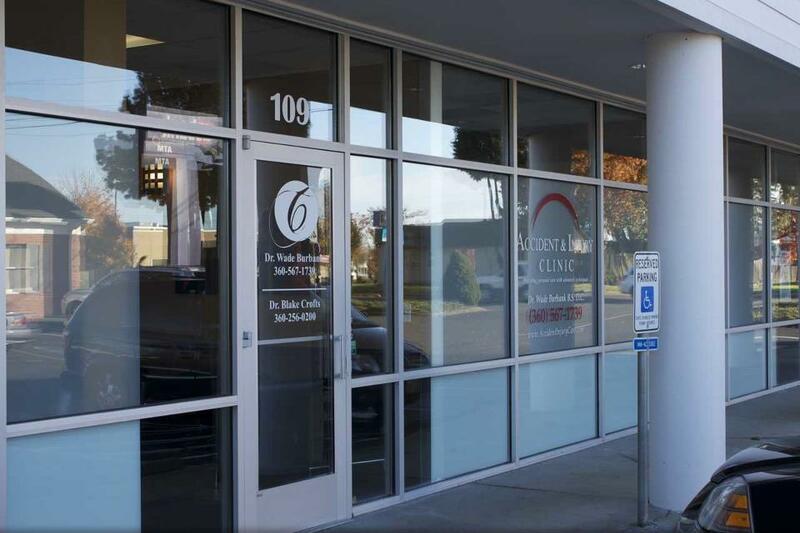 Call our office today for a free consultation to determine what is causing your pain today.